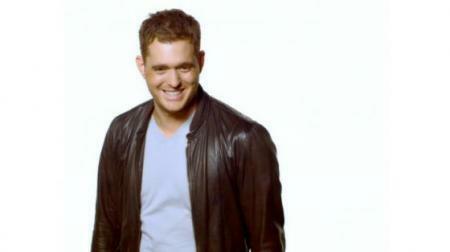 Michael Buble - Haven't Met You Yet. . Wallpaper and background images in the Michael Bublé club tagged: bublé michael michael bublé crazy love photoshoot video haven't met you yet. This Michael Bublé photo contains well dressed person, suit, pants suit, and pantsuit. There might also be outerwear, overclothes, blouse, overgarment, and outer garment.